Noah Fernandez gave up feelings a long time ago. He is living a simple life, sure of what his future holds. 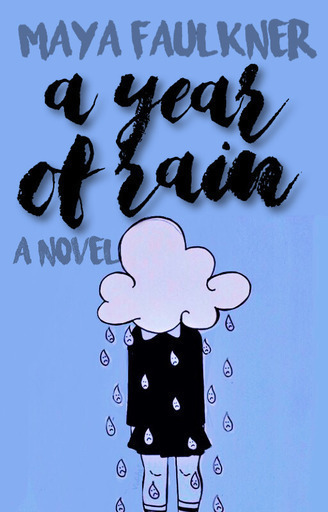 However, Rain Lambert dances in his life and turns the tables of his future, his present and his emotions.